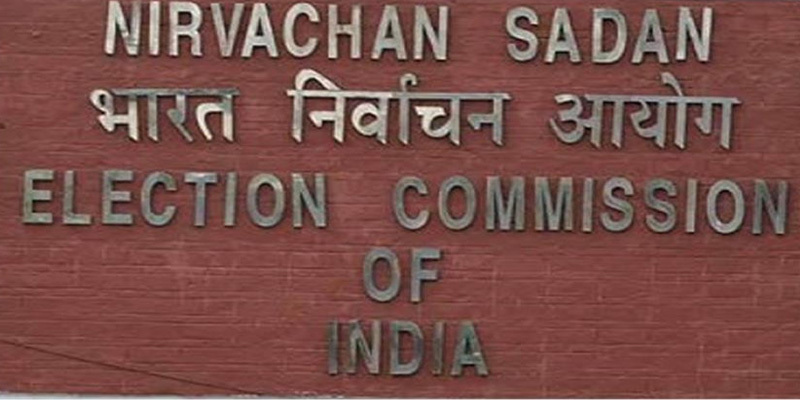 The full team of the Election Commission (EC) comprising Chief Election Commissioner AK Joti, Election Commissioners Om Prakash Rawat and Sunil Arora, besides other senior officials will be in poll bound Meghalaya on December 22 and 23 next. The EC team will have series of meetings with political parties, government officials, top administrative and police officials on the two days to discuss the state’s election preparedness. After the meeting, the EC is expected to announce the poll date for Meghalaya sometime in the early part of January. The team will hold a meeting with political parties, Chief Electoral Officer Frederick Kharkongor, senior police officials, SPs and DCs on December 22 followed by another meeting with the chief secretary and the DGP the next day. The meeting will discuss the overall preparedness of the State to conduct the elections before the expiry of the Assembly on March 6 next year. Earlier this month, the EC team had visited two other poll-bound states, Nagaland and Tripura. Polls to all the three northeastern states are expected to be held sometime in February. An election official said during the meeting with political parties, the issues related to efficacy of EVMs and VVPAT will be explained. Meanwhile, after winning crucial Gujarat and easy target Himachal Pradesh, a jubiliant and confident BJP is now eying the next phase of polls in the North-east, particularly in Meghalaya, which is witnessing a strong anti-incumbency wave. State BJP president Shibun Lyngdoh said the names of the party candidates would be released after the announcement of the Assembly election date. On the contrary, the Congress said BJP will not find a place in Meghalaya despite its comprehensive win in the Gujarat and Himachal Pradesh elections. Congress spokesperson and State Minister, Ronnie V Lyngdoh said BJP did not stand a chance in the state as it practices double standards.